First Of all . 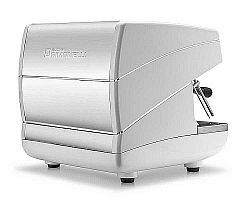 The Appia ii 3 Group Commercial Coffee Machine is designed for Professional baristas. 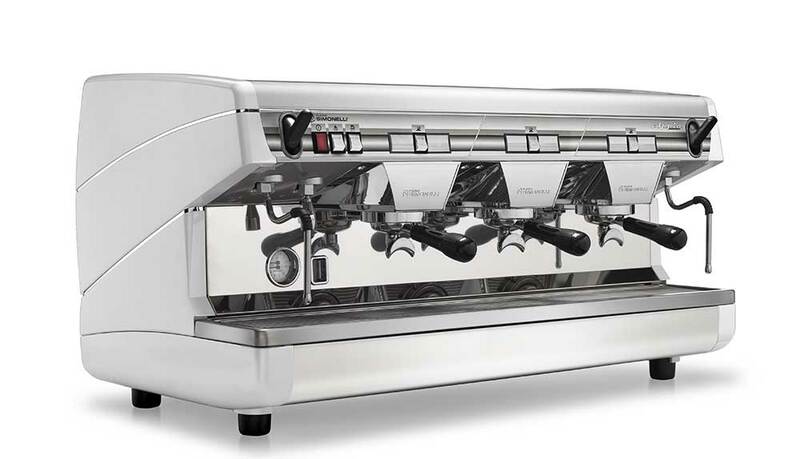 Most Of All The Nuova Simonelli Appia ii 3 Group Commercial Coffee Machine Is Designed For Perfection. Moreover Appia II expands on the achievement of the Original Appia Models. It is a machine with high efficiency and superior. In what’s more affirms every one of the highlights increased in value by over a hundred thousand baristas around the globe. Basic and innovative. Therefore Appia II emerges. Because of its demonstrated unwavering quality. And notwithstanding for the cutting edge style that makes it the perfect machine for any room. Features of your Appia ii 3 Group Espresso Machine.